Gift vouchers are the perfect treat for that special someone. Gift vouchers at Gleesons can be redeemed in our Restaurant or with a stay at Gleesons. Give the gift of a delicious dining experience using the very best of local and Irish produce in our fully licensed Manse Restaurant.Give the gift of a delicious dining experience using the very best of local and Irish produce in our fully licensed Manse Restaurant. Offer the perfect escape... treat someone to a stay in our warm and charming townhouse, including a sumptuous dining experience in the Manse Restaurant. To purchase gift vouchers, email us at info@gleesonstownhouse.com or call us on 090 662 6954. 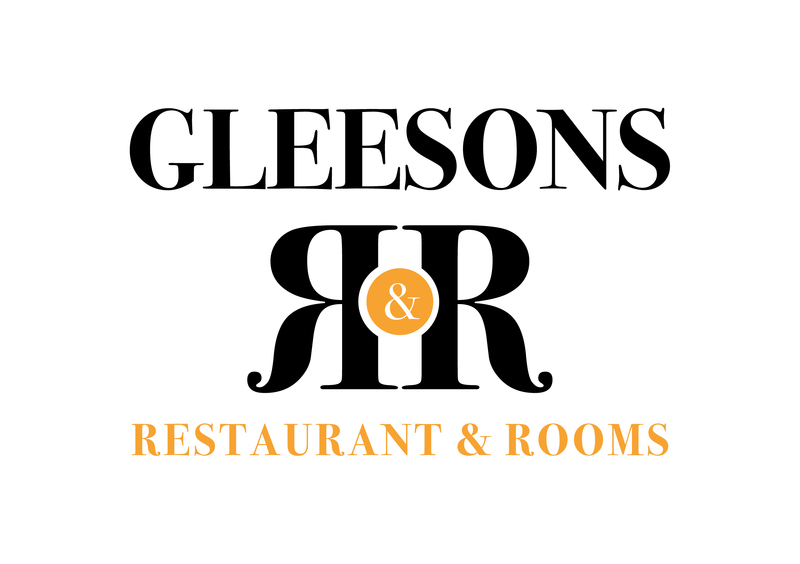 Monetary vouchers are available from €20 and redeemable against any purchases within Gleesons Restaurant & Rooms.